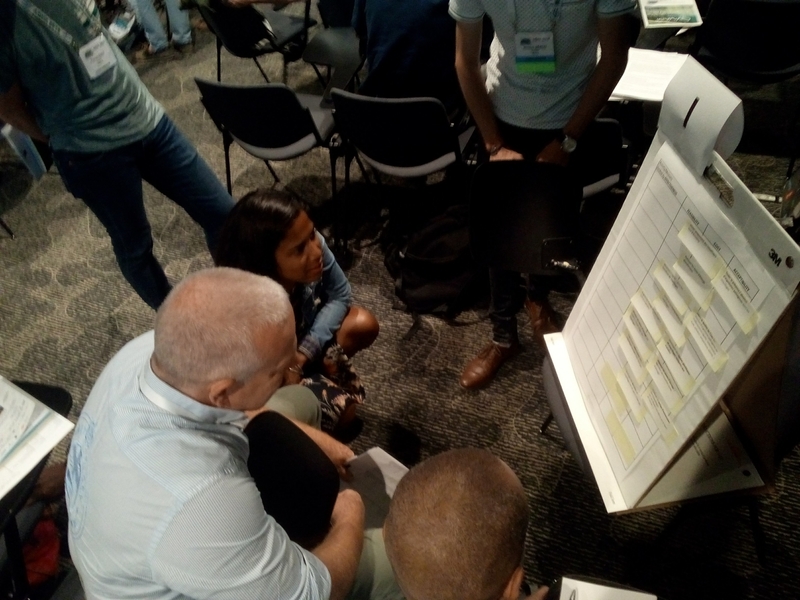 On 29 August 2018, in the framework of Aqua 2018 in Montpellier (F), the VIVALDI consortium organised an open workshop entitled “Acting together to better prevent and mitigate farmed bivalve diseases”, with the support of Ifremer, Aqua 2018, CeMEB and Montpellier University. 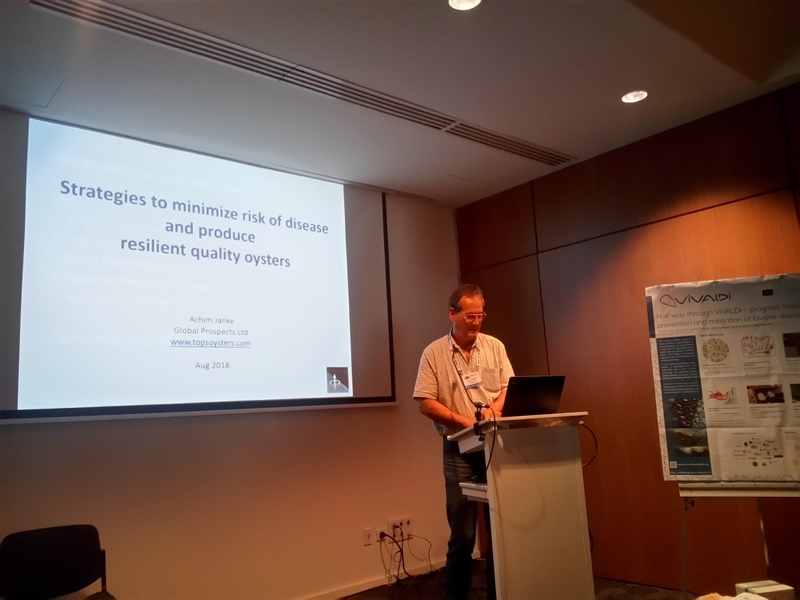 On that occasion, scientists from all over the world, industrials, farmer representatives and national & European competent authorities shared their expertise, experience and views on the current threats to the European shellfish industry. 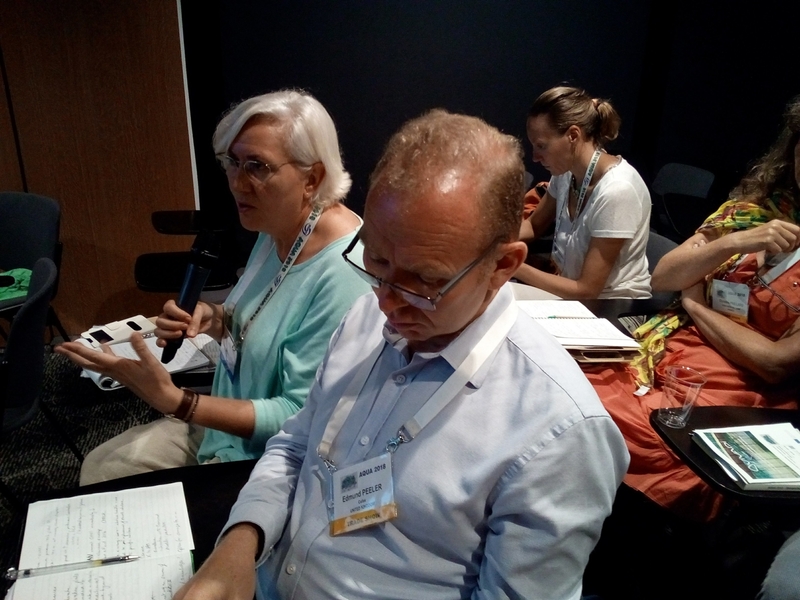 The recent findings by the VIVALDI project were presented and discussed, as well as the expectations from the main stakeholders towards research.